The rapid development of economy and automotive industry is raising the degree of foreign dependence on oil. It has become one of the most crucial problems of the global together with global warming and energy shortage. 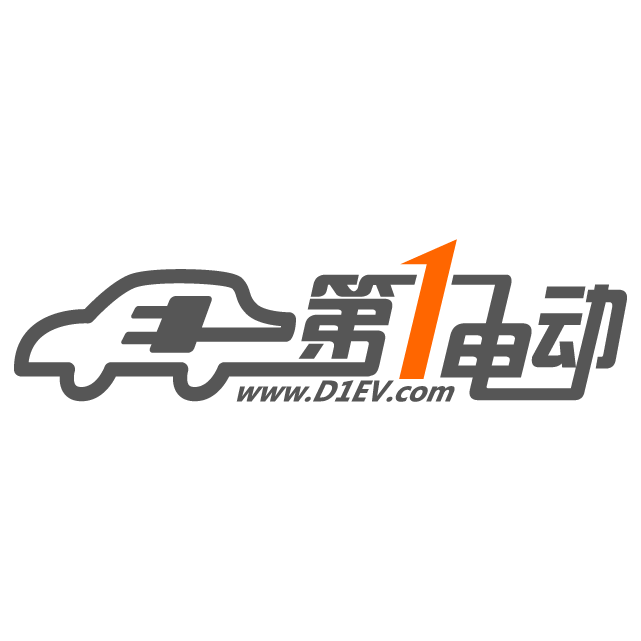 To promote energy-saving automotive technologies and improve fuel economy are the general trend nowadays. Moreover, more and more strict restraints on fuel consumption and emission standards are also driving the development of energy conservation and emission reduction. 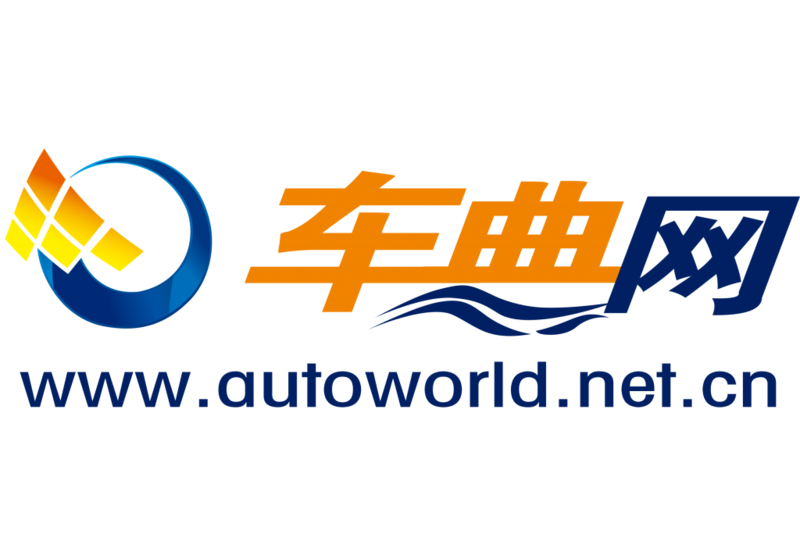 “2nd China Automotive Powertrain Development Summit” will be held on January 11th – 12th, 2018 in Tianjin, China. The summit will interpret emission regulation, emission limits, share latest powertrain technologies and future trends, explore fuel quality upgrade transition, analyze the orientation of powertrain market, and discuss sustainable strategies, so as to find best solutions and partners.